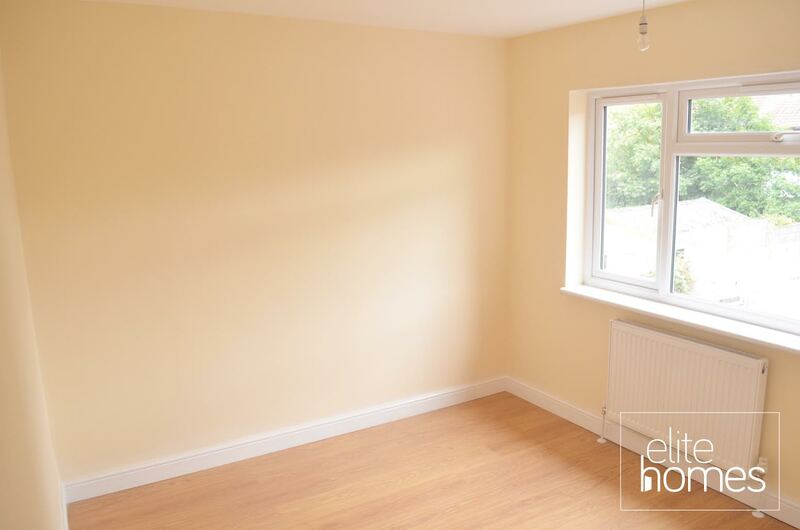 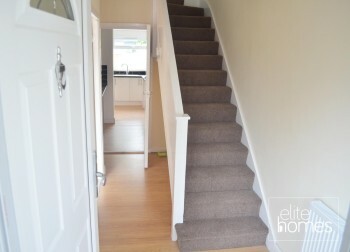 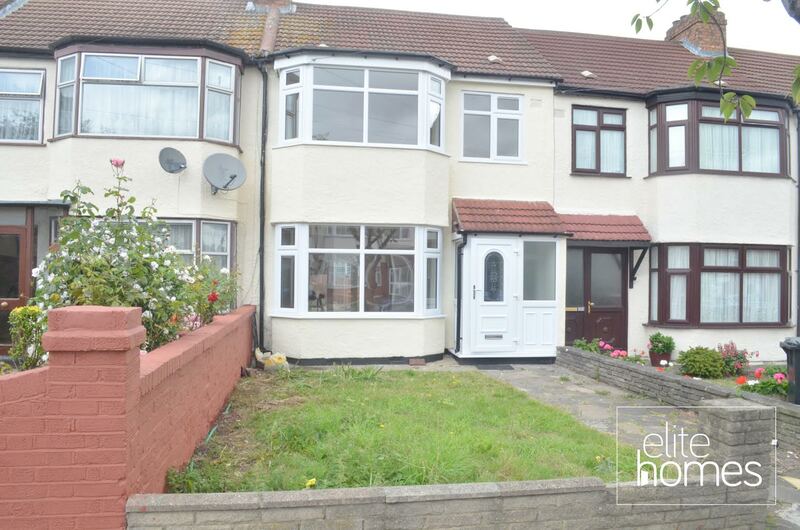 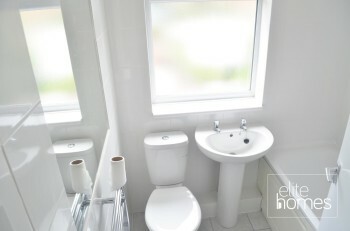 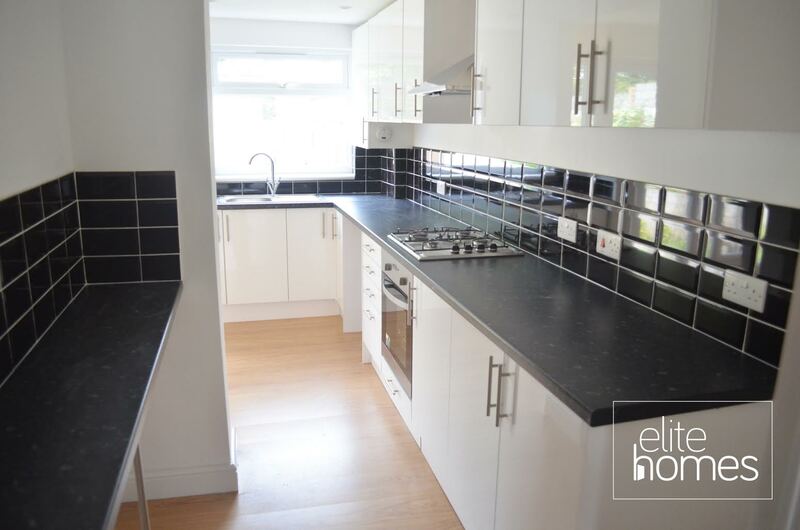 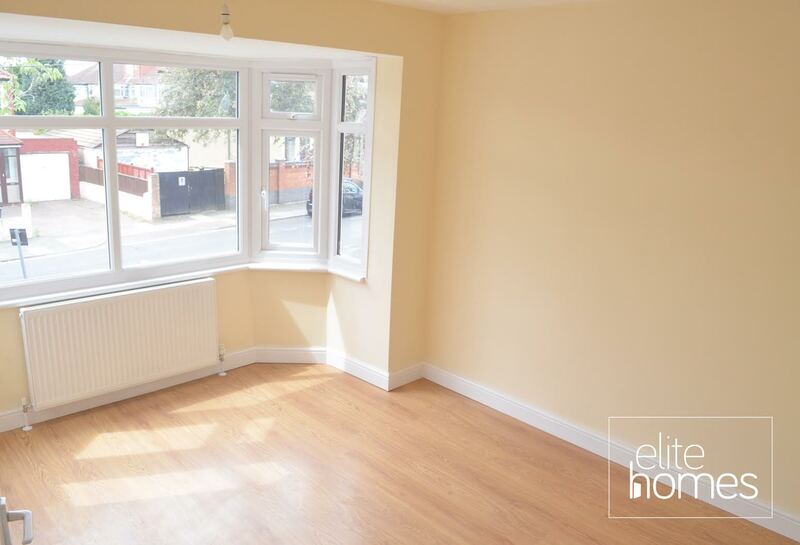 Elite Homes are pleased to offer a completely NEW REFURBISHED large 3 bedroom with large rear garden house in Enfield EN3. 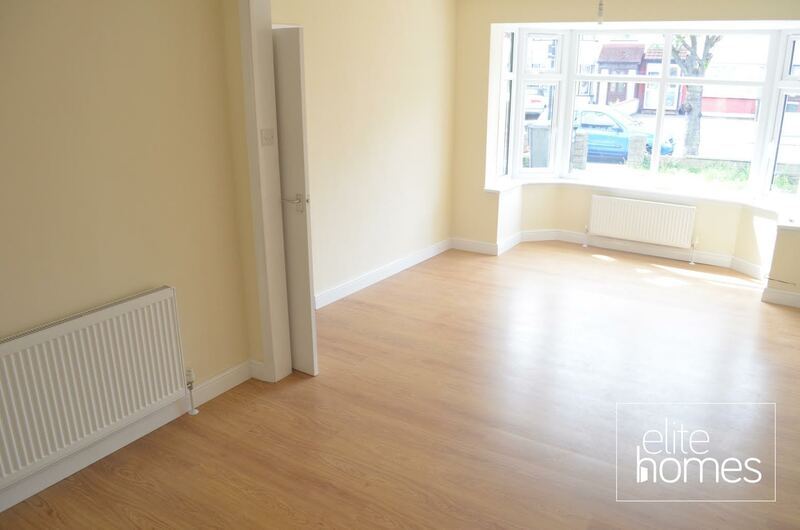 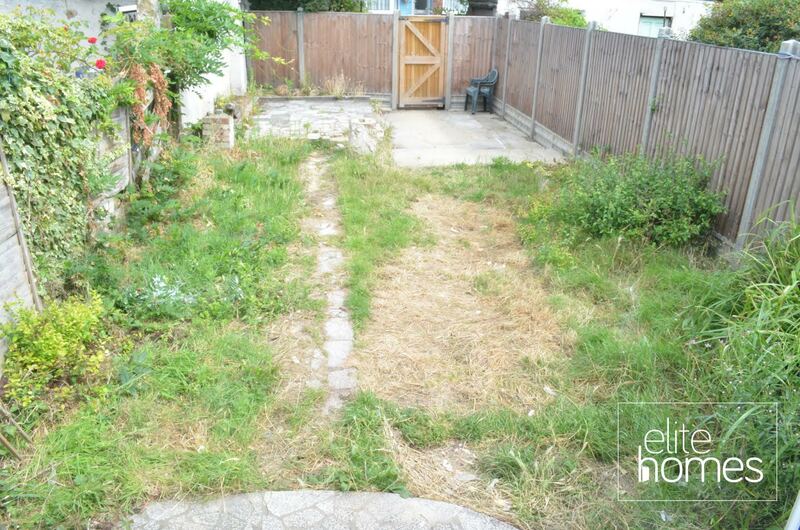 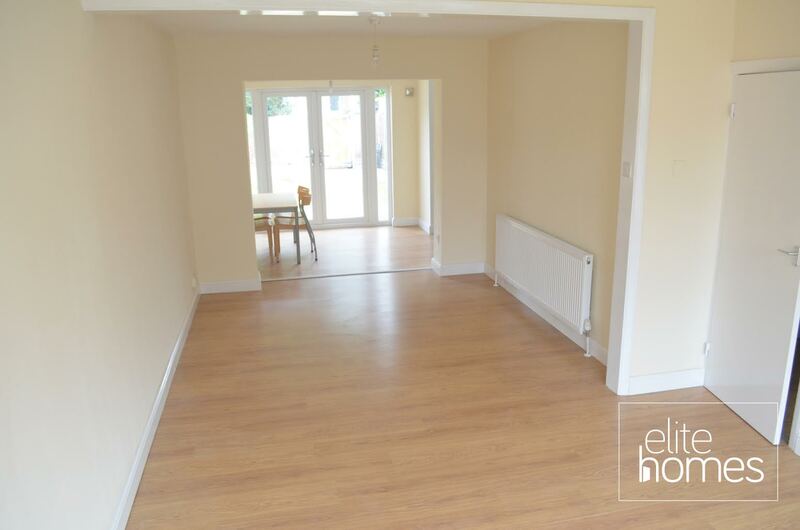 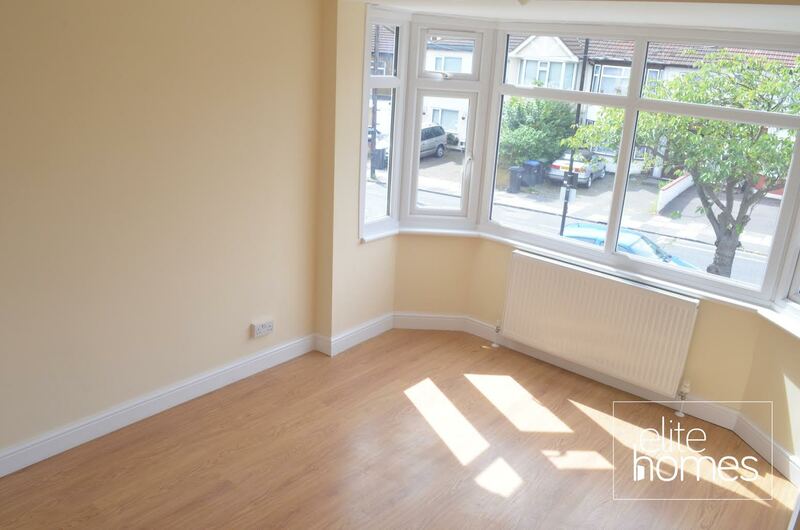 10 Minute walk to Southbury overground station. Please note the property is available now, and bills are not included. 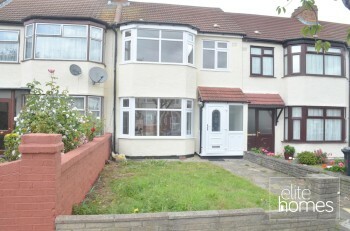 Unfortunately the landlord won’t accept housing benefit claiming tenants.